Few things turn off buyers faster than the smell of a damp basement. If your home’s basement is prone to moisture accumulation, leaks or flooding, call in a professional. Perhaps a simple sealant or patch can solve the problem without a huge budget impact. However, if a new exterior drainage system is required, that could become pricey. 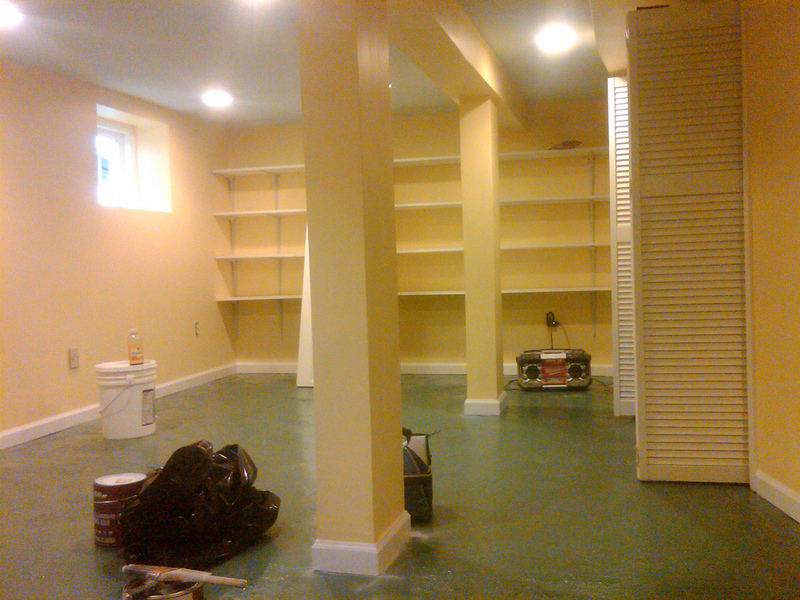 Although a finished basement will help sell a home, the single most important improvement you can make to the basement is creating an environment that’s clean, dry and ready for further upgrades. But if you do want to go all out, a full basement remodel costs about $65,442 and will give sellers a 72.8 percent return on investment.